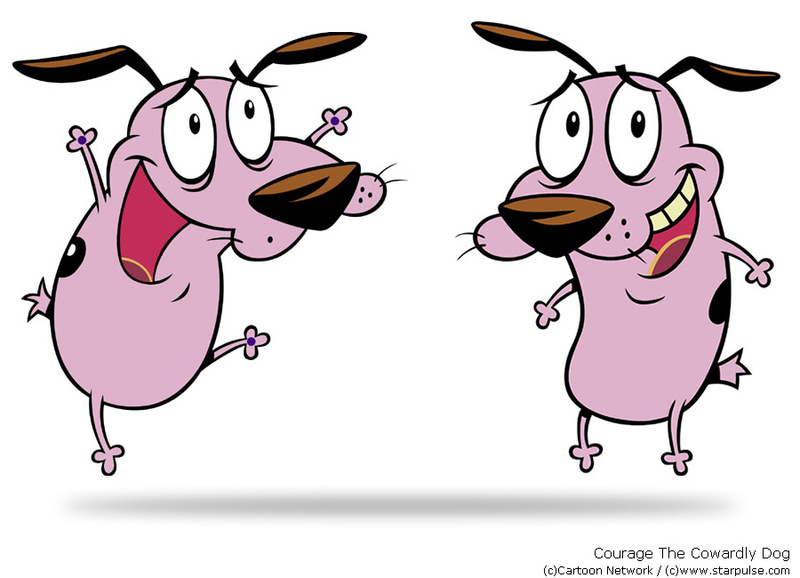 When I first saw Courage, the fearless cowardly dog, I was much impressed by the animation and the originality of the mini-series. 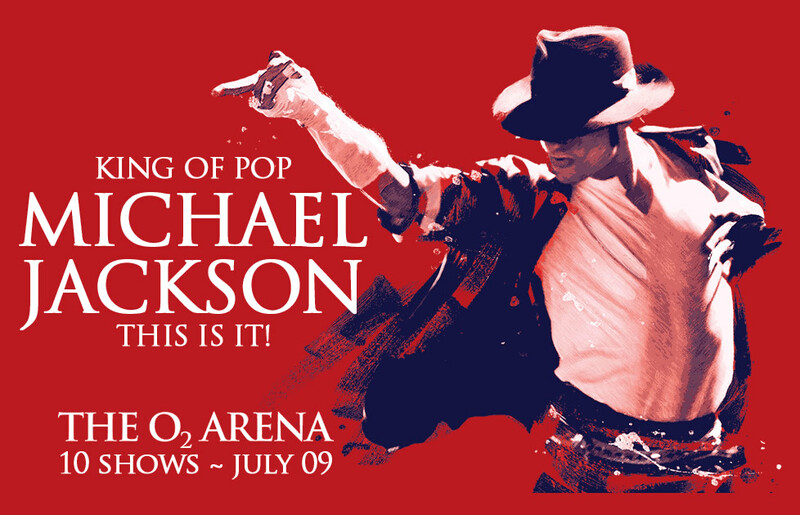 Michael Jackson – Concerts in London, 2009! Michael Jackson will have a series of conerts in London in July 2009! I’ve got the news from BBC’s website: news.bbc.co.uk/2/hi/entertainment/7925388.stm, but you can also read about it on CNN.com, as well. The prices for the tickets will be quite decent — £75/ £65/ £50, you just have to grab two tickets and then book your airline tickets, too (unless you are lucky and live in London, of course;-) Btw, tickets will be available after March 13th.